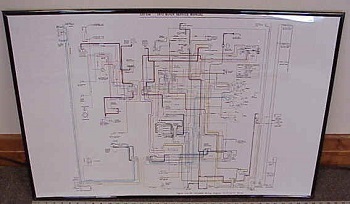 Poster Size - Easy to Read! 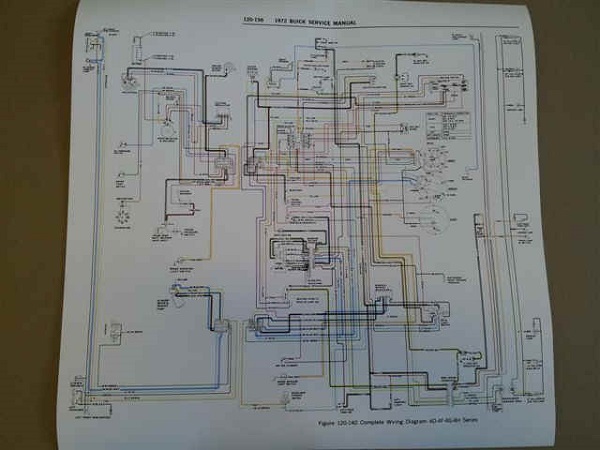 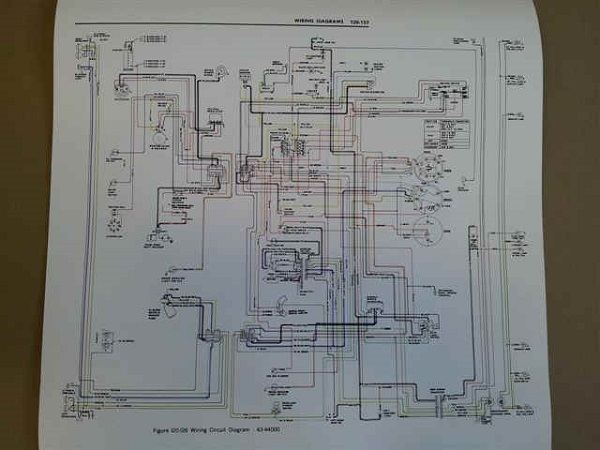 Finally a Wiring Diagram you can read. 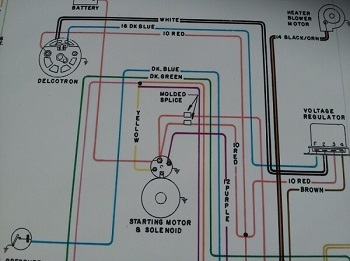 These are great for troubleshooting any wiring issues.